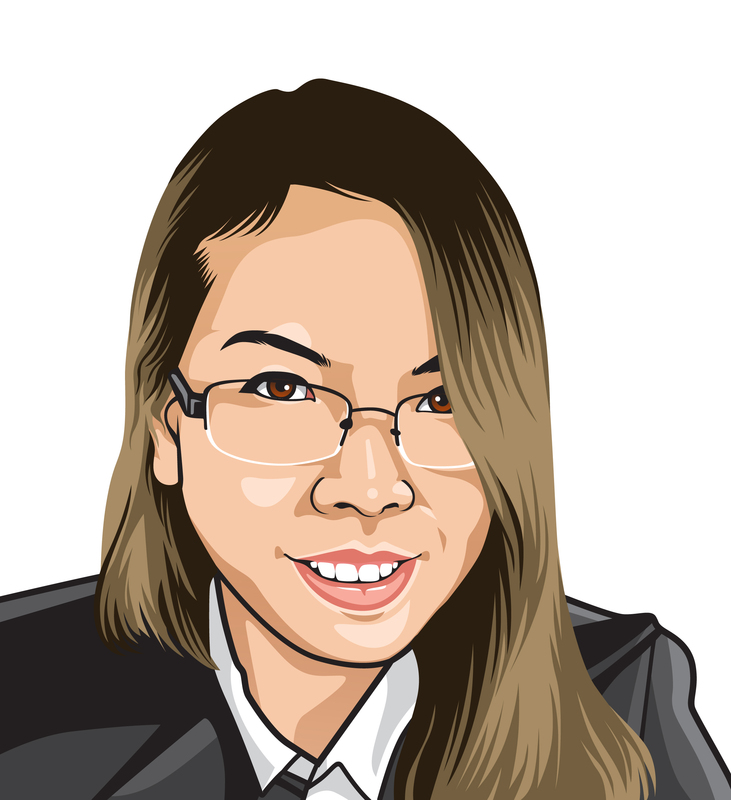 Gama Rae Comaingking is an SEO Writer and Editor specializing in academic and SEO-driven content. A graduate of the University of San Carlos Technological Center in Cebu, Philippines, she completed a Bachelor of Fine Arts, with a major in Advertising Arts. Gama Rae Comaingking has worked in many different fields, and has experience in Graphic Design, Social Media and Digital Marketing.